We celebrate Christmas on December 24 and open the present this evening as well. The programm is simple - watching fairy tales on TV all day long. In the old days, this day used to be a fasting day. People would only eat a bit or nothing at all. These days, this tradition is still being kept or at least well known. Can you imagine not to eat all day and wait for dinner? According the tradition, if you fast all day, you will see "the golden piglet" on the wall. The main food which is served during the Christmas day is "Vánočka" for breakfast - a sweet coloured bread which is delicious with butter or jam or even without anything. The peak of the Christmas Day is the festive dinner, usually served around 5PM. It is often a social event, when the families will all eat together. Even the clothes are nice - women in dresses, men in shirts. In the old days, tables were full of products or meals which were grown by the people themselves. There was always a meal called "Kuba" made of mushrooms, garlic and groats; then lentils and fruit. The most typical dinner was fried carp with potato salad. Even today, this dinner is still served in most the families. Christmas carps are raised specially in man-made ponds and then sold from the large tubs a few days before Christmas on the streets. You will not see this any other time of the year. Carps can be kept a couple of days in the bathtub with cold water before they are prepared for dinner. However, you can find people who don't like carp so they eat salmon instead. 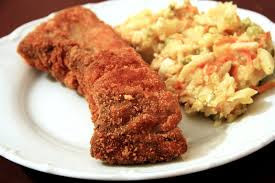 As the carp has own unique taste, which not everyone likes and it has a quite lot of bones (not good for children), Czechs have fried schnitzels on the table as well. We do believe that if you put one of the fish-scales into your wallet, it will bring you more money the next year. Traditional soup for the Christmas dinner is a fish soup. Dessert is also served, it can be ice-cream with cream or apple strudel. During the dinner, it is a tradition which does not allow to stand up and leave the table as one the member sitting there will die. You can leave the table til you are all finished with your meal. After dinner, families sing the carols or they listen them during the dinner. 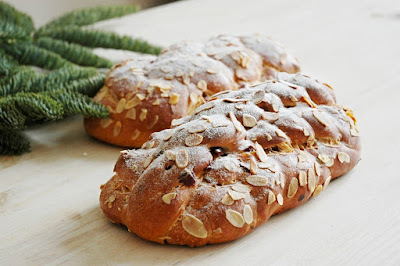 Czech children believe that presents are brought by "Ježíšek" (Baby Jesus) who comes to the room with Christmas tree through the window which you left open before the dinner. So as Santa Clause, even Ježíšek receives the wish letter from children few days before Christmas. Now, it is time to open your presents which are under the Christmas tree. You are eating sweets you baked and spend some time together. This tradition has couple of positives - you will look good on photos and you can sleep as long as you want on the next day. After, you opened all presents, it is about 7PM and the main fairy tales start on TV. After having dinner and opening presents, it is time for other traditions. Girls can throw a shoe behind their back and if the front of the shoe is pointing out to the door, the girl will be married the next year. You can also cut apples in half. 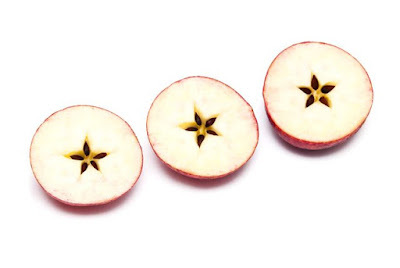 If you find a star shape in the core, you will be healthy and happy. If not, you won't. 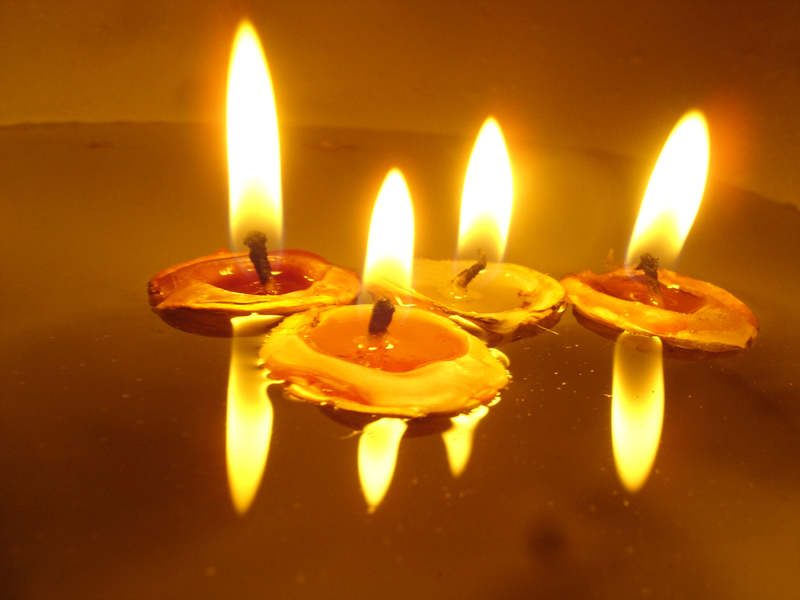 Favourite tradition is making ships from the walnut shells and small candles and putting them into water in the wash-basin. If the ships are swimming nicely all together, you will be all happy in the family. If one ships drowns, it means break-up or crisis. Other popular tradition is pouring the heated lead into cold water. Then you take your lead from the water and try to find what this shape means for you. Some people end Christmas Eve by attending the Christmas mass (Vánoční mše), which usually starts at midnight in churches. During these days, meals are not that strict as on the Christmas Eve. Meals vary from families or regions. On St. Stephen's Day the tradition is to eat roasted turkey or goose with dumplings. Families usually stay at home and relax or visit relatives such as grandparents to share with them this special time. Headlamp is necessity to avoid any injuries (you will be running at dark). Christmas hats or costumes are possible and welcome to wear. 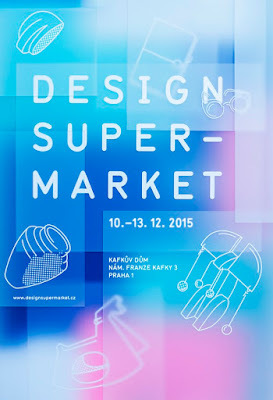 4 days full of young and professional design. 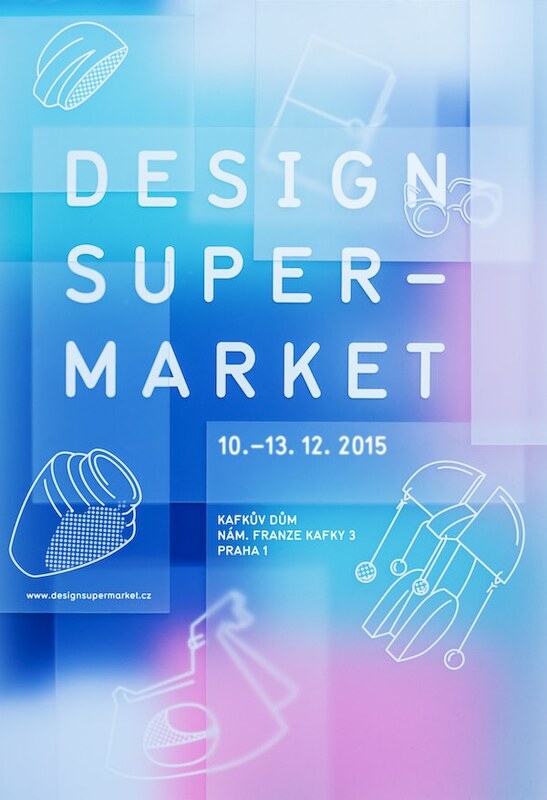 You can visit exhibition, presentations, workshop, party or just buy something you like. You have chance to see numerous craft workshops, for example wooworking, basket, ceramic, textiles, glass, metal, tailor, cobbler or bookbinding one. The biggest markets are easily found at the Old Town Square or the Wenceslas Square. 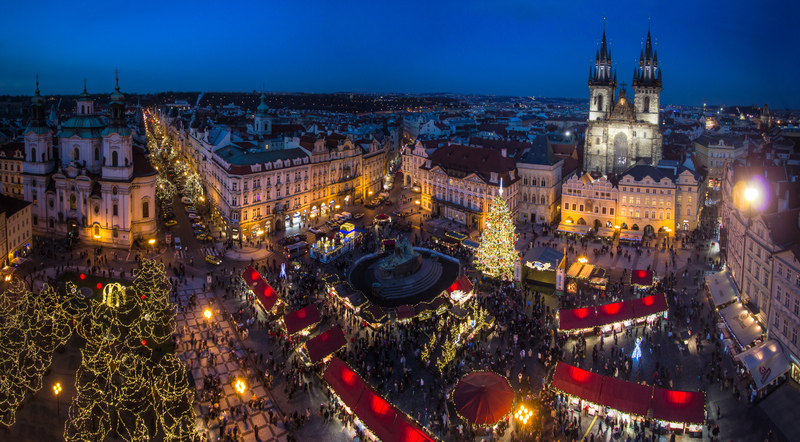 You can also admire the biggest Christmas tree in Czech republic at the Old Town Square with hot wine in one hand and trdelnik in the other. Christmas at the Old Town Square 24. - 27.12. Enjoy the festive season this year at the Old Town Square. You can taste traditional Czech fish soup on December 24 from 1-3PM or the church mass from 9-10PM the same day. Other Christmas days you can listen other concert or watch fairy tales. 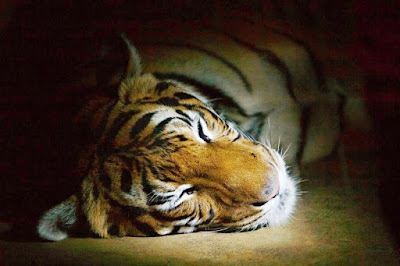 Night Zoo 4.12. - 19.12. Do you love animals? Are you trying to entertain you kids while staying in Prague? Take them to the Night Zoo and see how the animals live after sunset. Tours are starting at 5PM or 5:30PM at the main entrance of the Zoo. The first of both tours is recommended for children. New Years Eve. 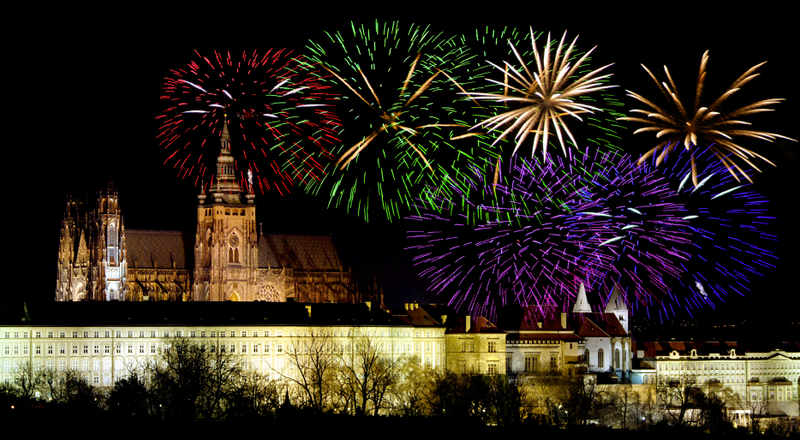 How to spend this night in Prague? Here is the list of some of the many events happening in Prague. 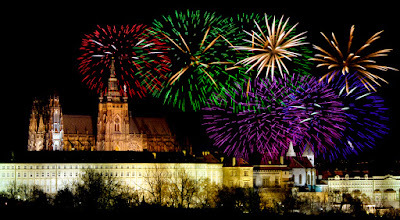 http://www.restaurant-guide.cz/en/restaurant-new-year.html. The list presents all tasty restaurants in Prague with prices for this night. As you can spend the Christmas at the Old Town Square, the New Years Eve programm is also ready for this place. Just be ready it will get crowded during the night. The programm starts at 1PM with a revue for families, magicians show and other attractions for children. Children programm ends at 6PM when the adults show is starting til midnight. So how are you going to spend your December holidays in Prague?